Continuing the fight against cancer! 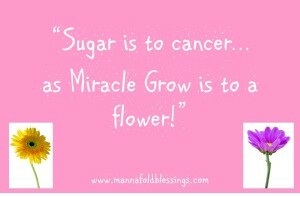 This post may seem a bit out of the ordinary for those “Fight against cancer” articles, but what I will say is TRUTH. You can fight cancer with more than surgery, chemo and radiation! 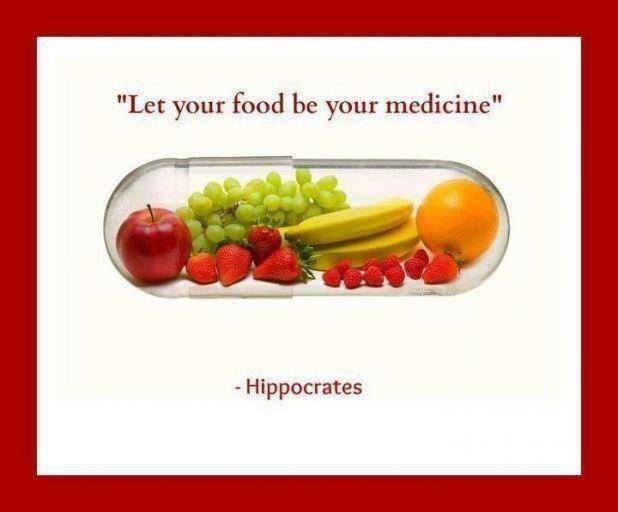 Sometimes the Doctors tell you to not eat fresh fruits and vegetables because of the pesticides and bacteria, etc that are on the outside of said foods… and because of the weakened immune system, the body can’t fight off more bacteria. I know of many friends and family who are fighting cancer in many ways- both with medicine or with holistic alternative ways- or a combo of both. I am not here to talk negative about either. The person and families going through the cancer has the right to decide what is the best option for them and their body. 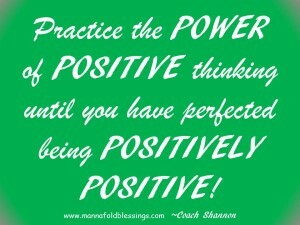 Practicing the power of positive thinking will actually improve the immune system and our minds more than negativity! So instead of continuing to ramble, I want to give you some information on the importance of keeping homeostasis in your body. Homeostasis is a medical word for keeping your body at a stable and balanced level. Such as the pH level of 7 is right at homeostasis. This can be from eating a balanced diet of alkaline and acidic foods so your body pH is not too alkaline or too acidic. Did you know cancer will thrive and grow in an acidic environment? 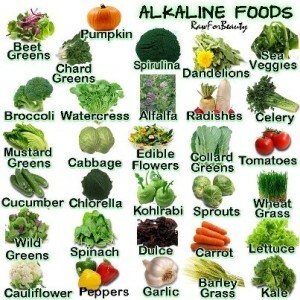 So the opposite of that is to eat more alkaline foods so you can starve the cancer cells and hinder their growth! Here are some good resources for information… I am not going to reinvent the wheel! AAA, AcidAlkalineDiet, The Alkaline Diet by Emma Deangela. I got a lot of useful information from Emma. She was able to give accurate information because of her own testimony. Most foods are higher in anti-cancer properties when they are eaten raw or slightly steamed/cooked. 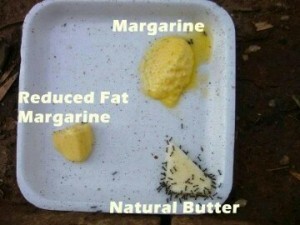 The nutrition stays in the food when it is steamed versus cooked in water. If you pour the water down the drain, you are pouring the nutrition down too- as the majority of nutrients were cooked out and left in the water. Many times, I save the broth or water off of home-canned foods or things I steam/cook and freeze it in a container. When it is time to make soup, thaw your “broth” and it makes the BEST tasting soup base!! So full of nutrients! Cruciferous vegetables such as broccoli, cauliflower, cabbage, kale, bok choy, kohlrabi, rutabaga, turnips and brussel sprouts. They contain phytochemicals that help prevent your DNA from getting changed by cancer cells. Citrus fruits such as oranges, lemons, grapefruits and limes are loaded with Vitamin C and are powerful antioxidants! Strawberries, blueberries, boysenberries, cranberries etc are “berry” good in fighting cancer with their natural chemicals of anthocyanin and ellagic acid. Green leafy vegetables… all those things mother told you to eat as a child!! 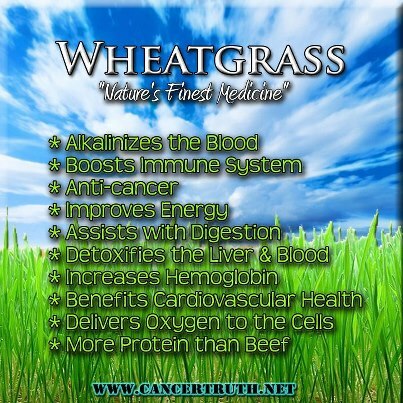 😀 The veggies with dark green and floppy leaves, including wheat grass, are full of antioxidants and carotenoids to fight cancer! Tomatoes contain lycopene, which is the antioxidant that makes tomatoes red. The other red fruits and vegetables such as guavas, red grapefruits and watermelon are full of lycopene too! Fresh herbs and spices such as basil, rosemary, tumeric, ginger and parsley all play a part in fighting cancer. They contain flavonoids and other antioxidant properties. Foods with the trace mineral selenium like mushrooms, seafood, chicken and wheat aid in fighting cancer. However, doctors suggest no more than 55 micrograms a day. Moderation is the key as too much selenium can be toxic! B vitamins like folate help build healthy chromosomes. Foods like beets, squash, melon, fresh green leafy vegetables and fortified cereals will increase your folate. This will prevent a deficiency of folate which leads to many different cancers. Microwave use will destroy folate and many other nutrients, so learn to NOT use a microwave and prepare your foods on the stove. Eating a diet high in fiber will decrease colon or colorectal cancers. You can get insoluble fiber from brown rice, fruits, beans, vegetables, wheat bran and whole grains. Thank you for posting on the positive effects of good nutrition, not only in regards to healing our bodies of disease but also how a healthy body allows us to have the ability to freely worship our Creator! Without blessings from YHWH, the prayers of many and a change of diet & attitude towards food….I don’t believe I would be here today. A little info on my cancer story ~ I was diagnosed with Follicular Thyroid cancer in Nov. 2012. I underwent conventional radiation & hormone therapy until April of this year when my drs. at the Cleveland Clinic told me that the cancer had progressed into a poorly differentiated cancer…..one that was aggressive and without a treatment plan. They told me there was nothing they could do. By implementing a higher nutrition based diet, with homeopathic supplements immediately……my cancer marker levels dropped six weeks later……from 22 on April 26 to 1,7 on July 15. My drs, at the Cleveland Clinic were surprised if not shocked at the results! I am not cancer free but now, thanks to YHWH and the nutritional improvements I’ve made, through informational blogs like Mannafold Blessings and personal research….I now feel I have a excellent chance of one day being not only cancer free but eliminating other health issues I have. 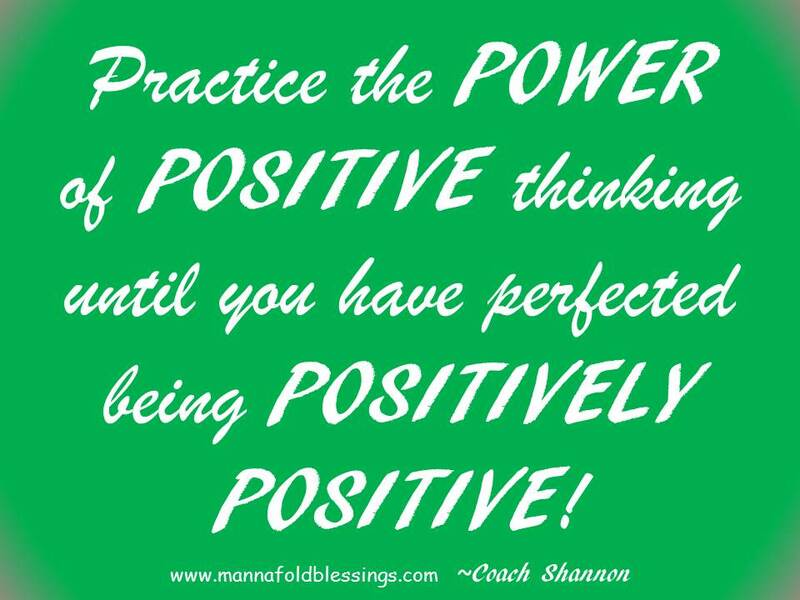 Thank you Shannon for your positive, encouraging blogs and the information that has made a difference in my story! on. I want to encourage you to ultimately continue your great writing, have a nice morning!